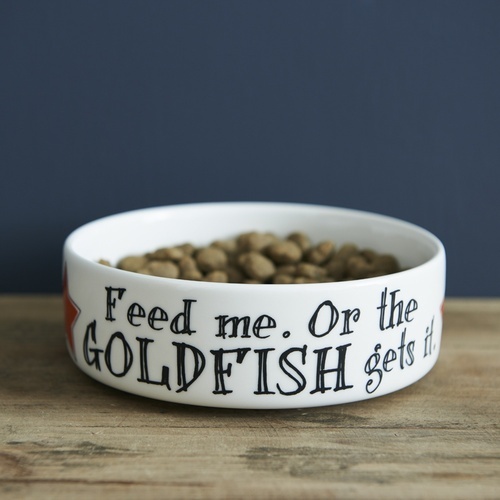 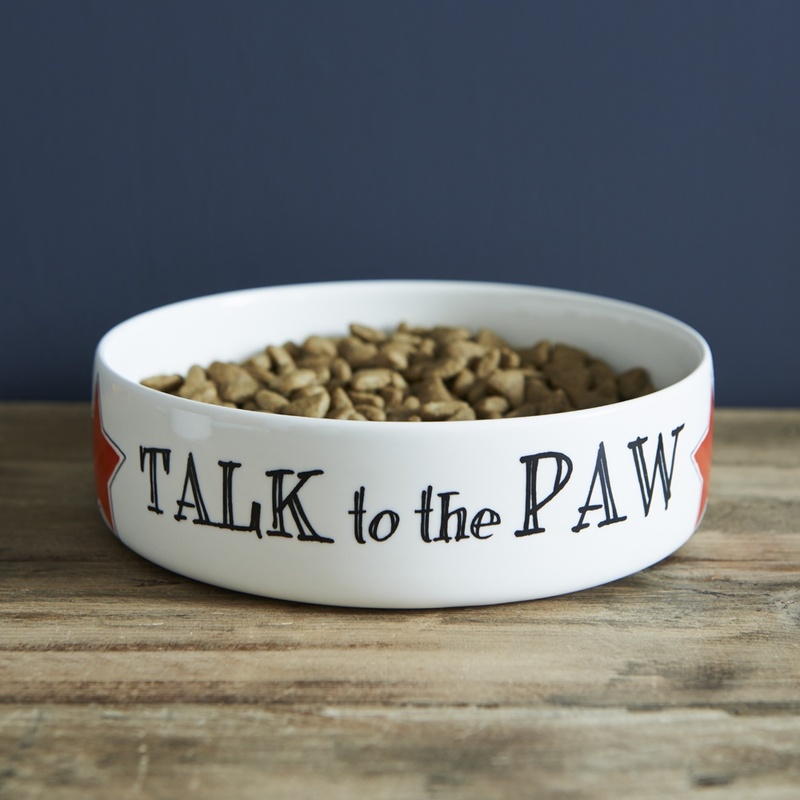 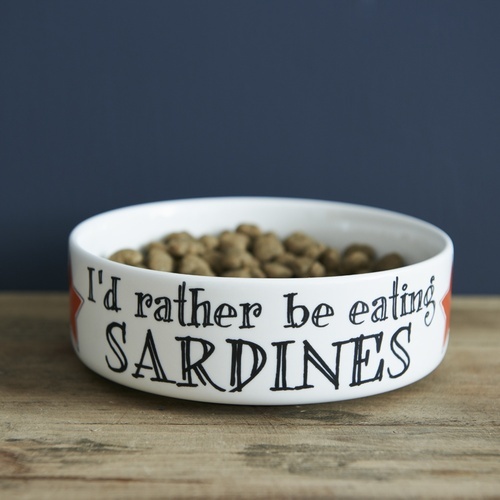 Think the cat loves you more or just love to stir the pot? 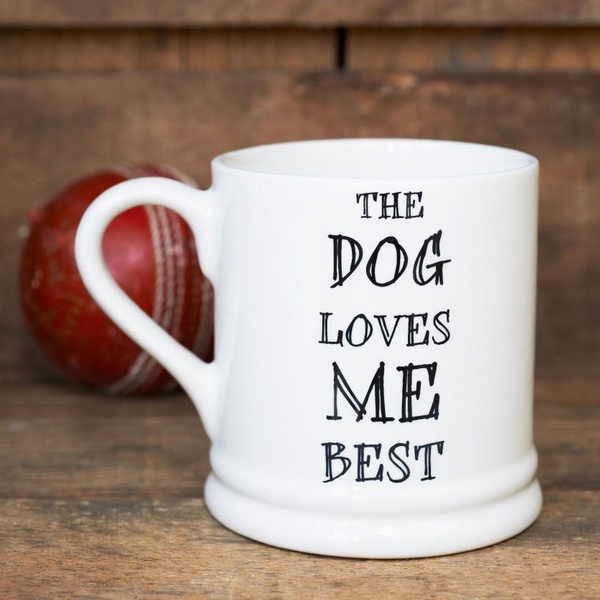 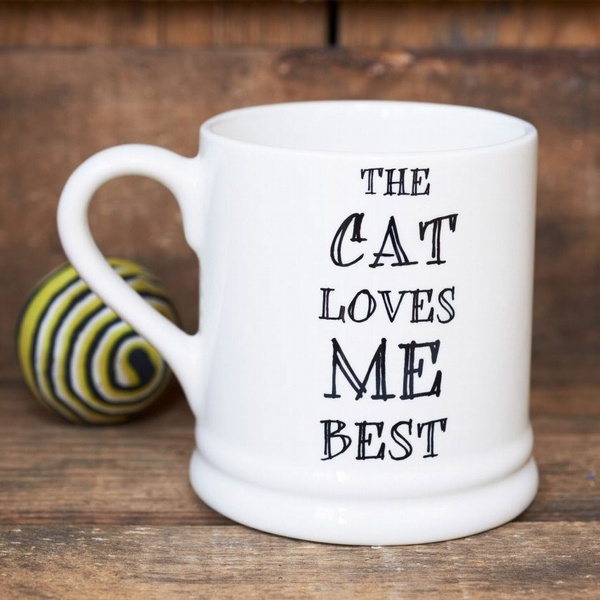 The Cat loves me best mug is the perfect gift to help you stake your claim and step up the rivalry. 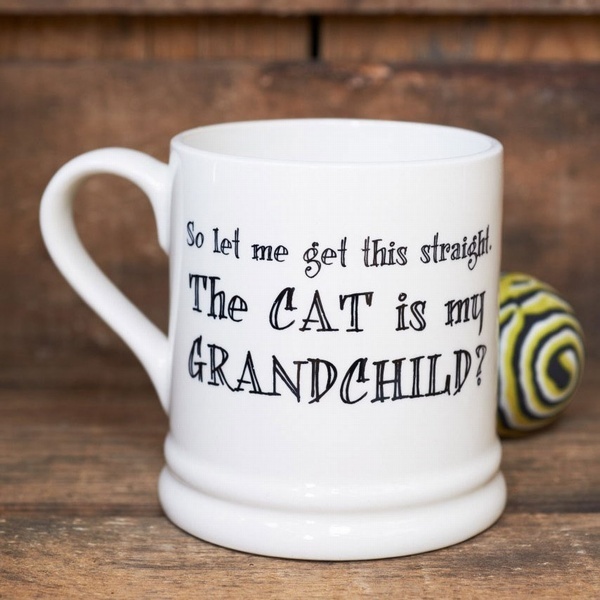 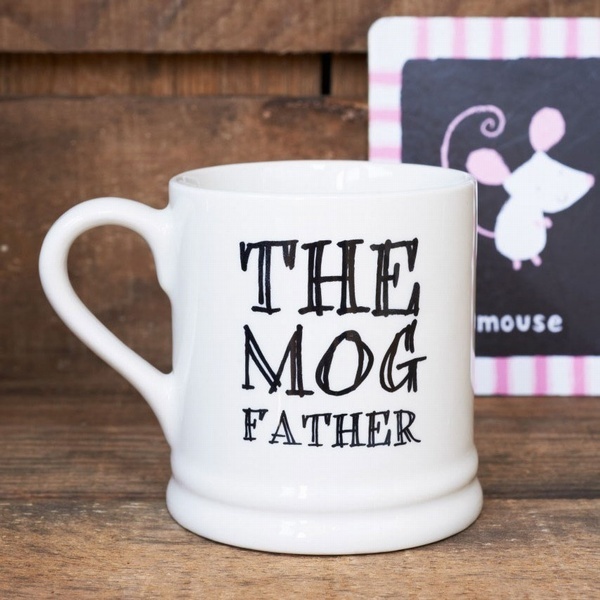 Our exquisite cat mug is the perfect gift for all cat lovers.